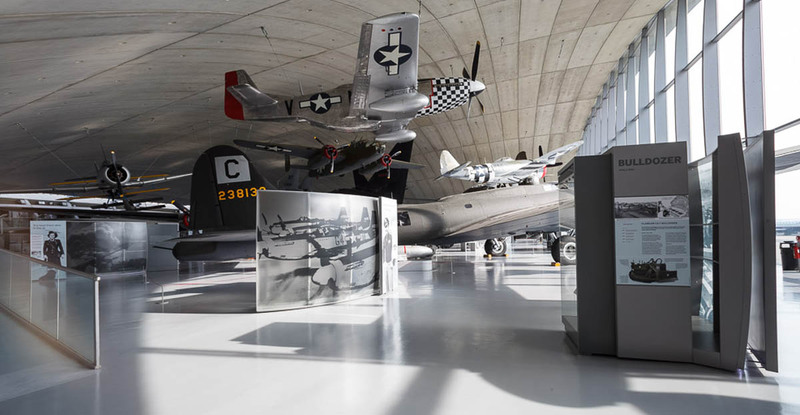 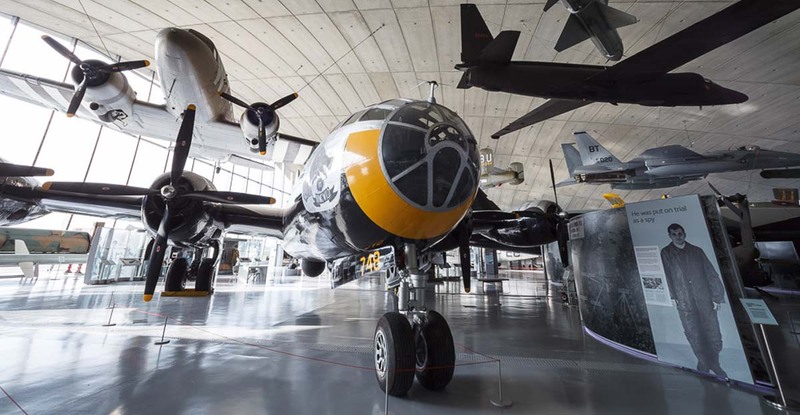 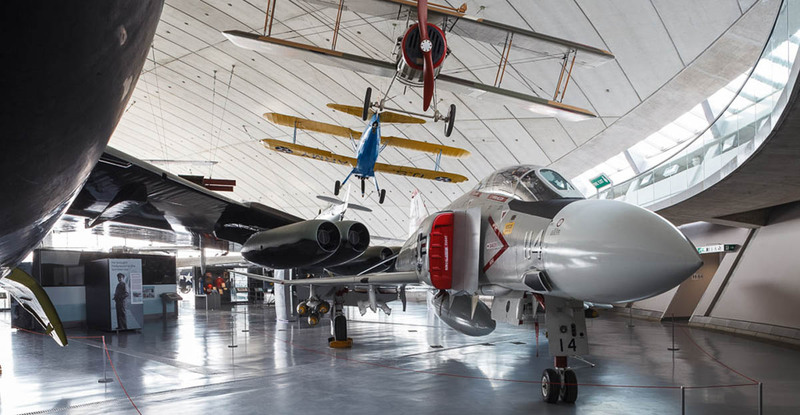 Marcon has completed a major contract in the American Air Museum at IWM Duxford, Cambridge, which is one of the renowned Imperial War Museums. 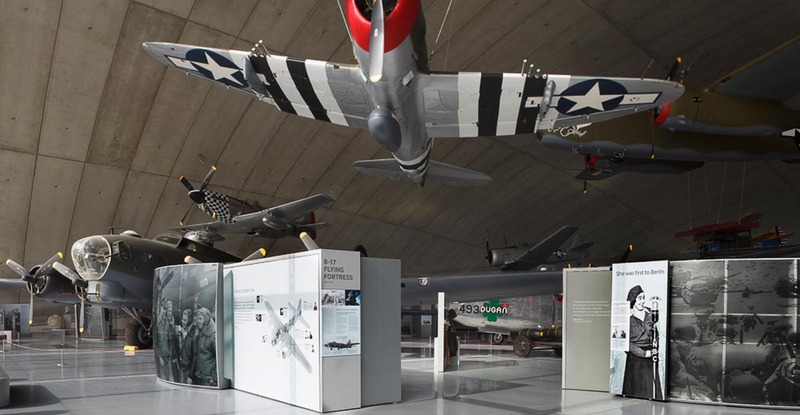 The American Air Museum houses a unique collection of American aircraft which is the largest collection on public display outside the United States. 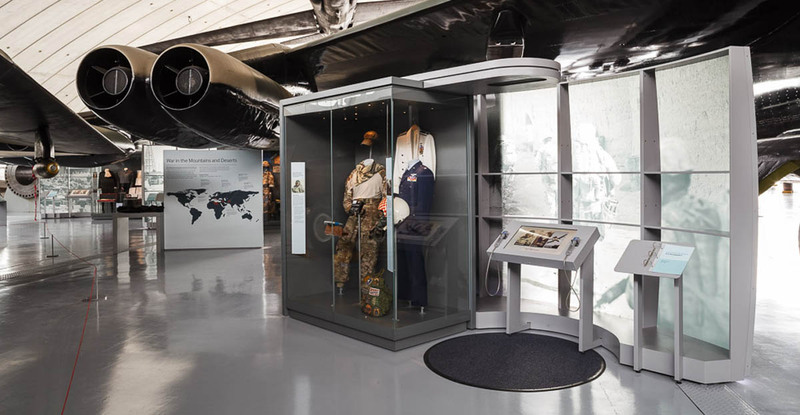 Marcon completed all of the museum setwork displays, graphics, interactive exhibits and coordinated the installation of the integrated audio visual hardware and display cases. 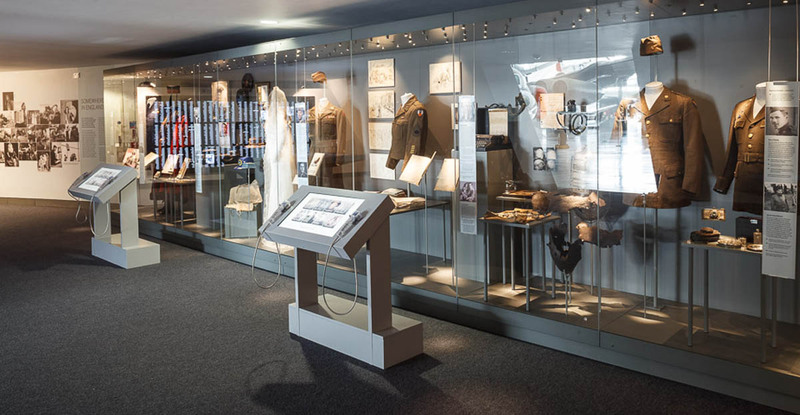 The company’s specialist joinery workshop manufactured free standing ‘Narrative Islands’ that contain graphic and digital interactives. 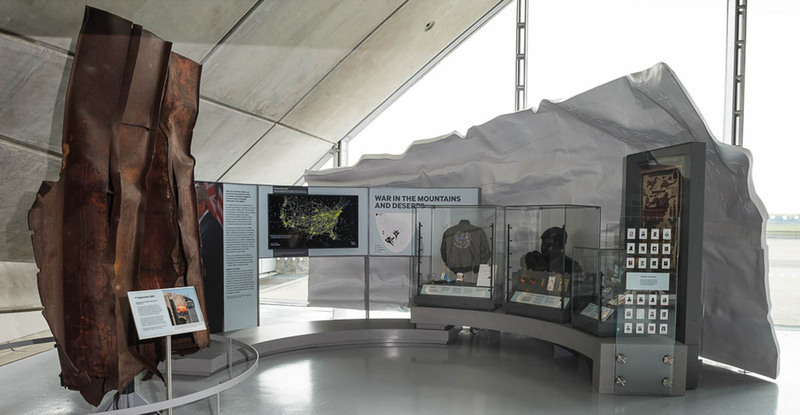 The project also included the creation of three feature displays containing steel girders from the World Trade Centre, a section of the Berlin Wall and a 20ft long flag of the United States of America made from reinforced fibreglass. 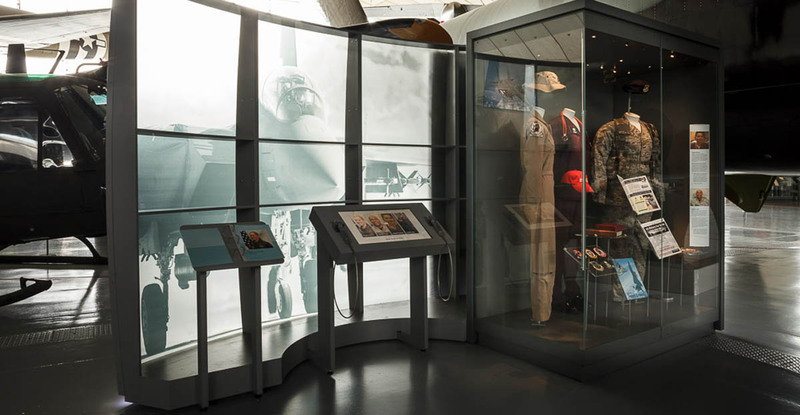 Marcon worked with IWM and our exhibition designers Redman, to produce high-quality displays with a close attention to detail. 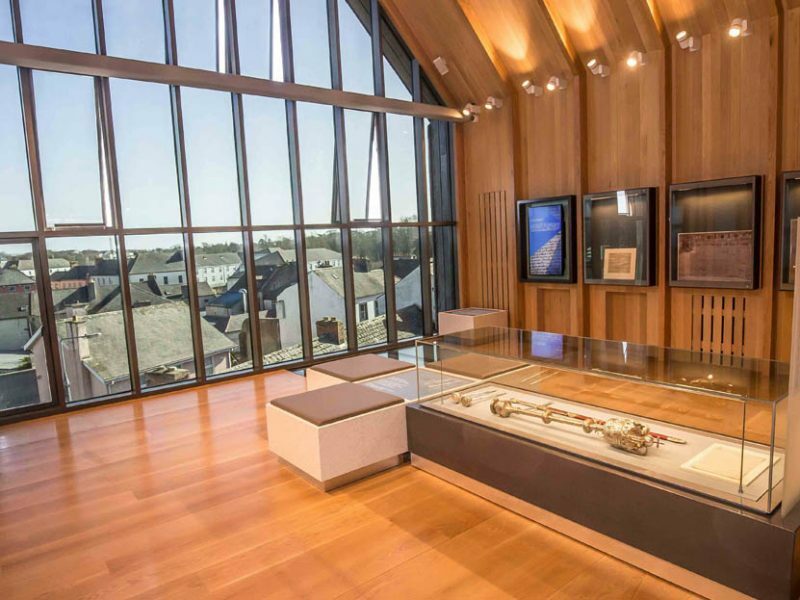 It felt more like a partnership: I was able to relax and leave the installation team to get on with it, confident that they would make decisions for the good of the final visitor experience, rather than expediency. 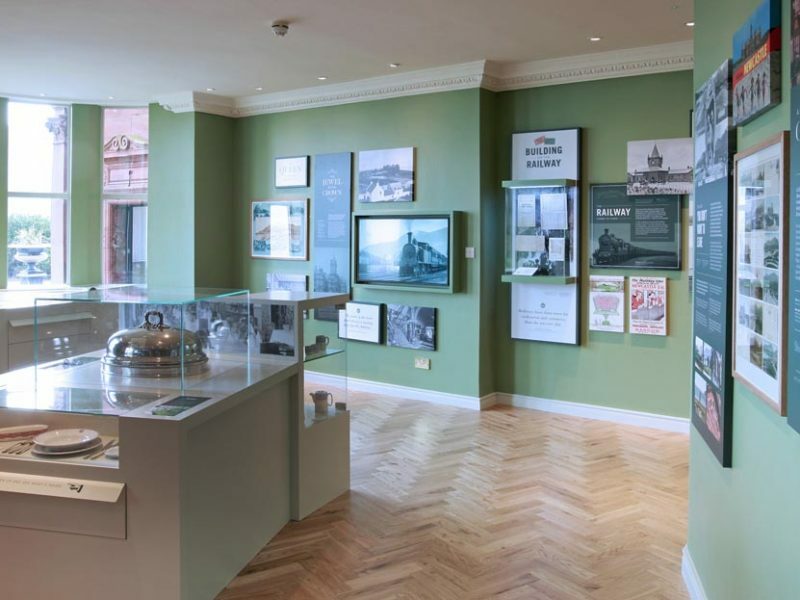 The quality of the workmanship has been excellent, but equally importantly, their communication throughout the project has been really good. 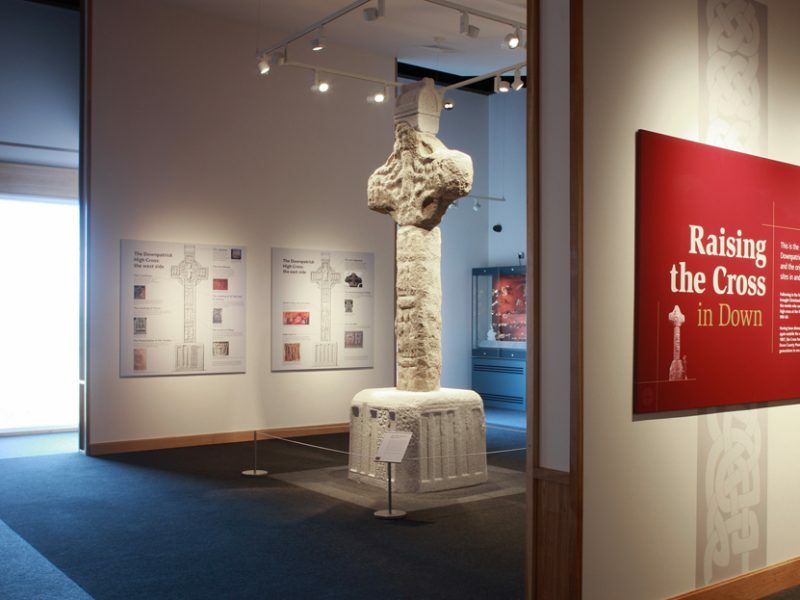 I would wholeheartedly recommend the experience to others.